Spacious two bedroomed detached Bungalow in elevated position with parking, and outstanding views. Currently successfully holiday let, no upward chain, viewing essential. 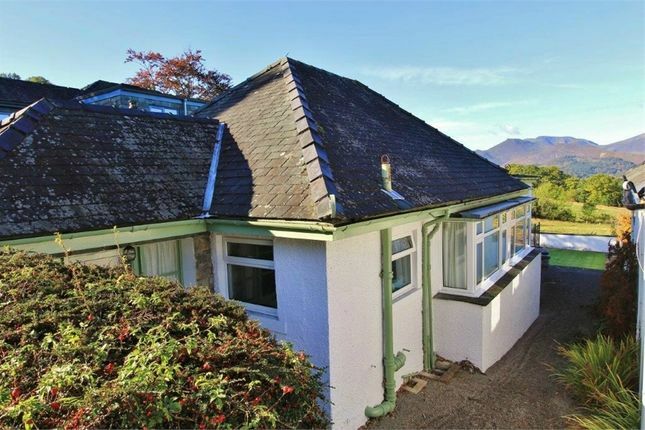 Genuinely deceptive in size this well-proportioned detached property is located on the eastern outskirts of Keswick. The elevated location offers, not only extraordinary views, but also easy accessibility to the town centre and much of the central and northern areas of the Lake District National Park/ Unesco World Heritage site. The combined benefits of the location, and accommodation on offer, make Little Chestnut Hill ideal for use as a second home or as an easily managed investment property. However this charming property is equally suitable for use as a comfortable permanent home. The accommodation benefit’s from UPVC double glazing, gas fired central heating, and is arranged all on one level to provide; spacious reception hall, dining kitchen, large L shaped living room/ sunroom, two double bedrooms, bathroom and separate WC. Outside to the front is a parking area for two cars, and paths either side of the property lead to a good sized rear garden backing onto open countryside. There are fabulous views of the surrounding Lakeland fells and spectacular sunsets from the west facing rear of the property and the outside raised terrace. It is really not possible to assess all this property has to offer without viewing the property internally, but please note that viewings will generally be limited to Saturdays, being the changeover day for guests. 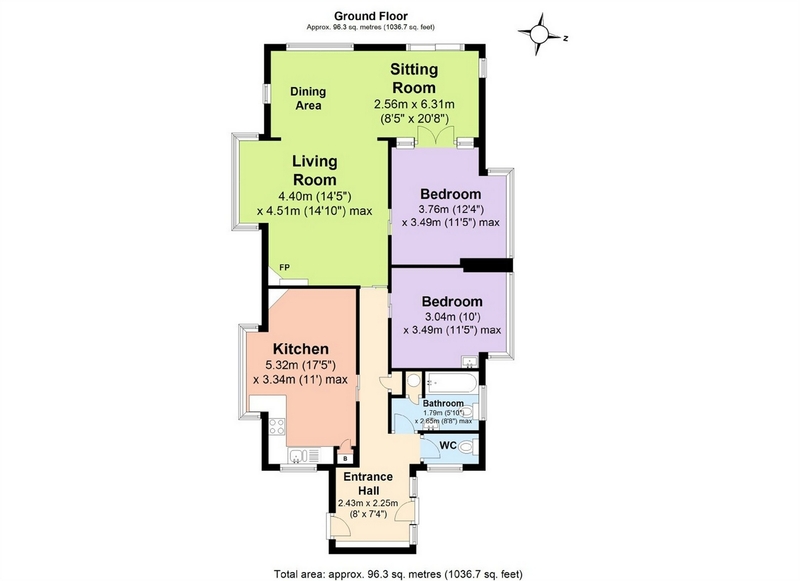 Property descriptions and related information displayed on this page, with the exclusion of Running Costs data, are marketing materials provided by Edwin Thompson, and do not constitute property particulars. Please contact Edwin Thompson for full details and further information. The Running Costs data displayed on this page are provided by PrimeLocation to give an indication of potential running costs based on various data sources. PrimeLocation does not warrant or accept any responsibility for the accuracy or completeness of the property descriptions, related information or Running Costs data provided here.